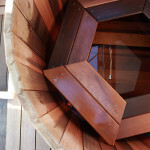 The Hot Tub up on the roof is finally ready to go, and doesn’t it just look fantastic! 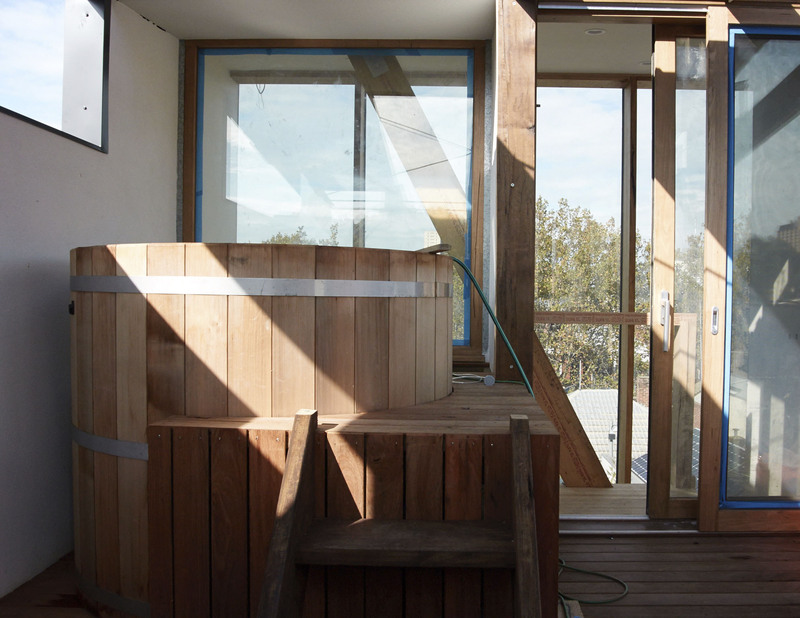 Just like the theory of the rest of the house, it has the ability to be a cool plunge pool in summer, and a steamy spa during winter. 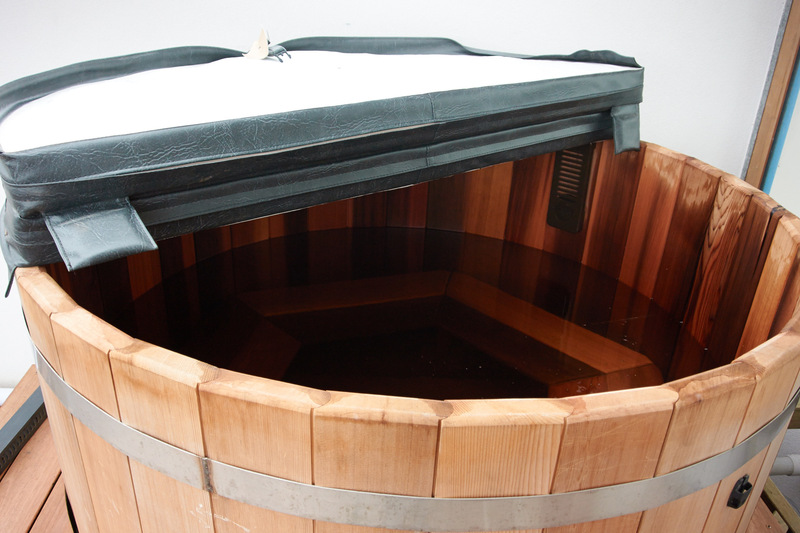 The cedar smells wonderful, and the Hot Tub from Ukko Hot Tubs that was installed so long ago is now in full use. 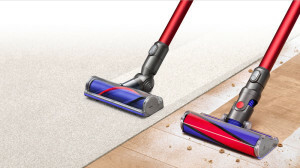 Dyson-designed tools remove dust, dirt and allergens from hard-to-reach places around the home – and we have more than a few hard-to-reach spaces. 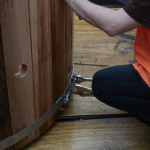 The TV has been installed into its hidden storage unit. 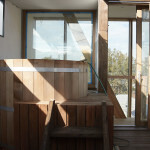 It rises up from under the bench in the kitchen/living area – another effort to save space! 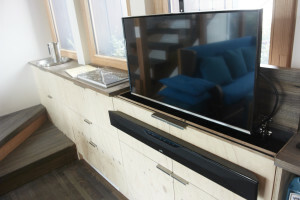 When the TV is out it dominates the space, so it is nice to be able to tuck it away during social dinners or breakfast! 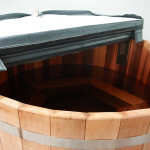 Water has been added to the hot tub, completing the final step of the installation. 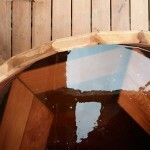 The tub, crafted by Ukko, is designed to leak for the first few days until the wood expands and fills in any gaps. 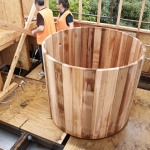 With water in the tub, the smell of the wood is filling the top level of the build. The tub has a corona discharge ozonator and an ioniser which means the water will have minimal chemicals. 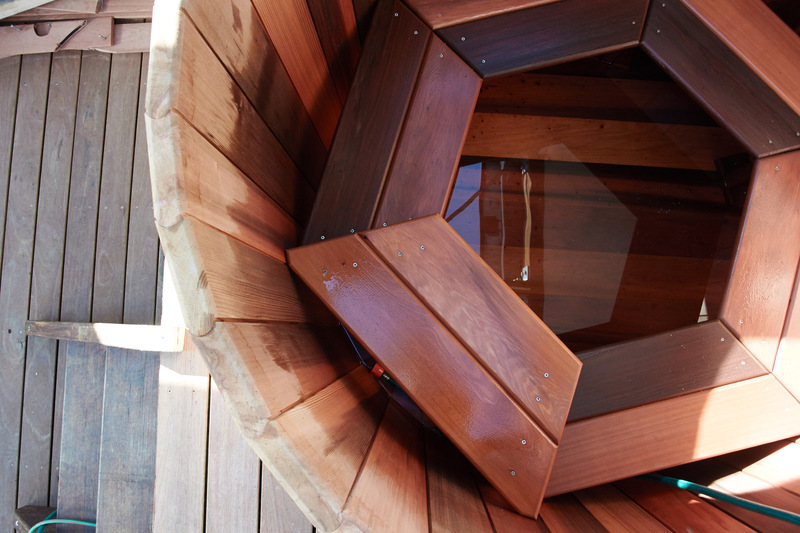 Red cedar is known for its resistance to decay, making it naturally durable. 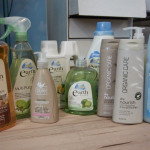 Cleaning Products – Good for our bodies, our clothes and the environment! 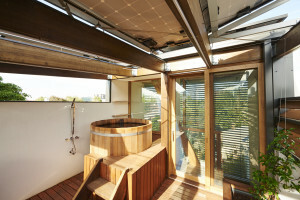 A large part of the 5×4 Project is considering the overall life cycle of the building, so the lifestyle of its residents is very important if the Project is going to be successful. 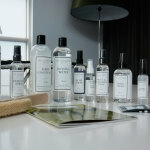 The personal care and cleaning products used in everyday life need to be environmentally developed, with sustainability paramount in their process. 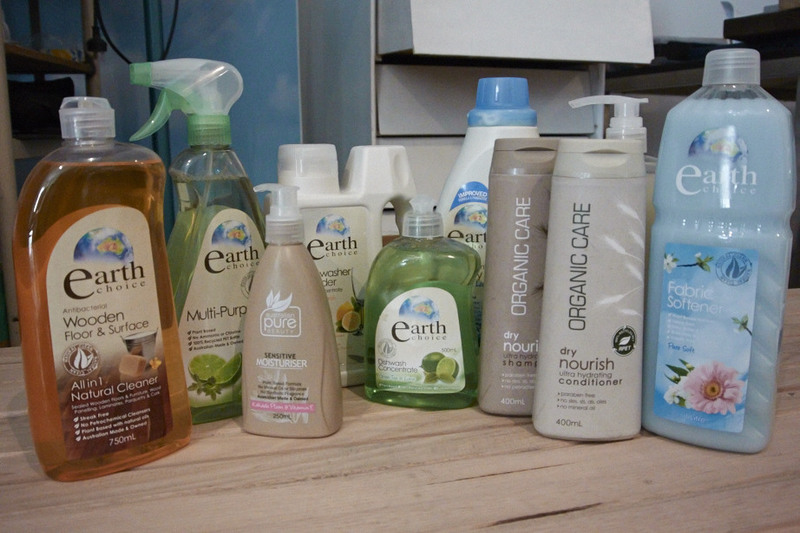 Other things to be considered with these products are the effect they will have once they are washed down the drain, and whether the plastic that their containers are made from is recycled and recyclable! 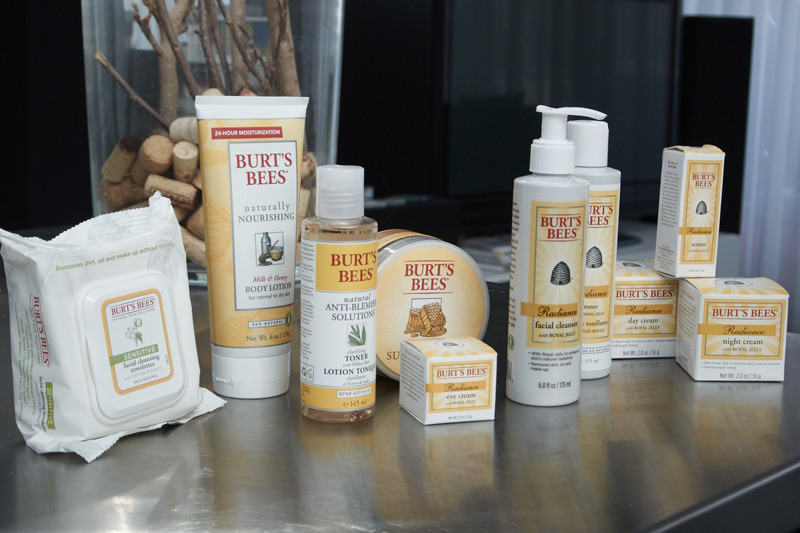 We have contacted body-care, washing and cleaning companies, and have received support from Nature’s Organics and their Earth’s Choice range, Laundress detergents, as well as Burt’s Bees’ body care range. 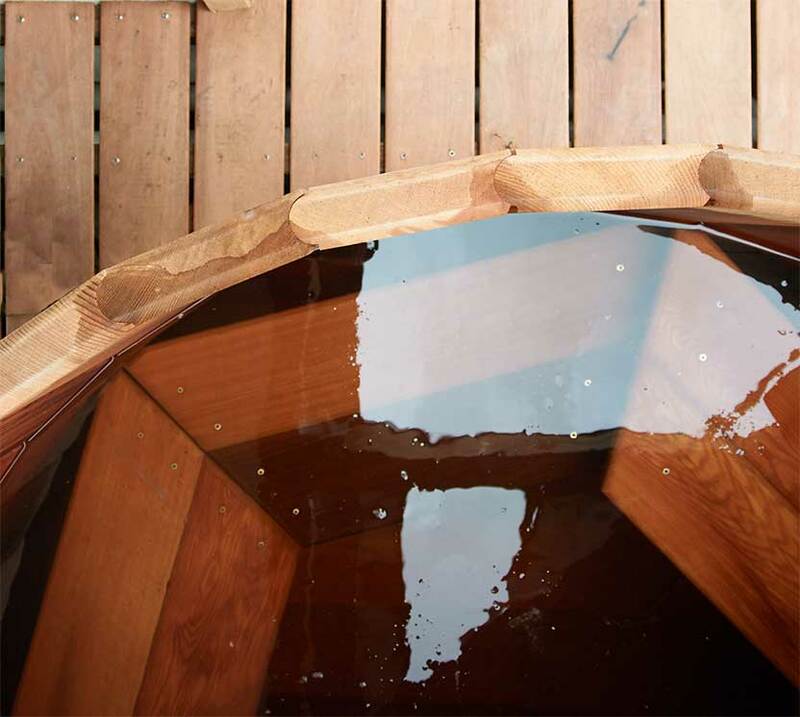 Whilst these fantastic companies are not the only environmentally conscious companies on the market, we thank them for their support. 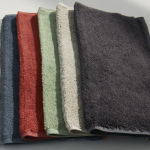 As with the body care and cleaning products, the fabrics used in the 5×4 Project play an ongoing roll in the building’s environmental impact. 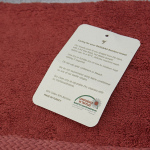 One of these fabrics currently being tested is woven bamboo towels and bed linen, supplied by Bamboo Village.